Old house in Oklahoma, Tahlequah city. Established in 1889 By Dr. Thompson's family. 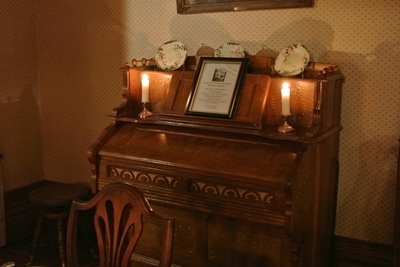 One of the fire places located in the Thompson Home. Tahlequah is a very old city, having been established as the capital of the Cherokee Nation in 1839. The Thompson House represents the type of dwelling enjoyed by many of the early families as they accrued the necessary financial resources to build homes of this size. 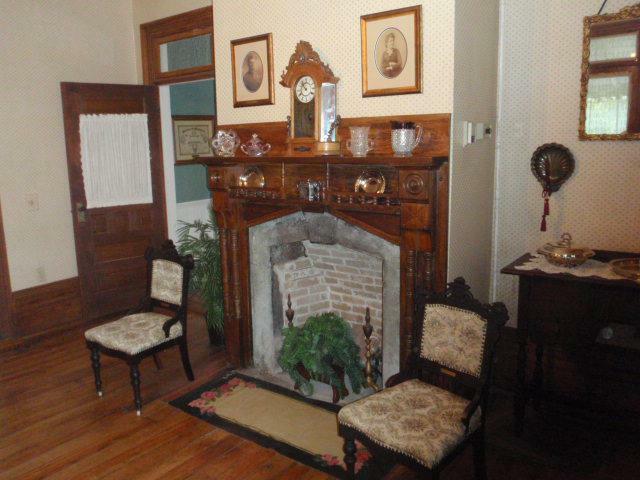 The house is of Queen Anne and Carpenter Gothic Styles with Eastlake features. The furniture is of the time when Dr Thompson's family occupied the home- 1889 until 1935. 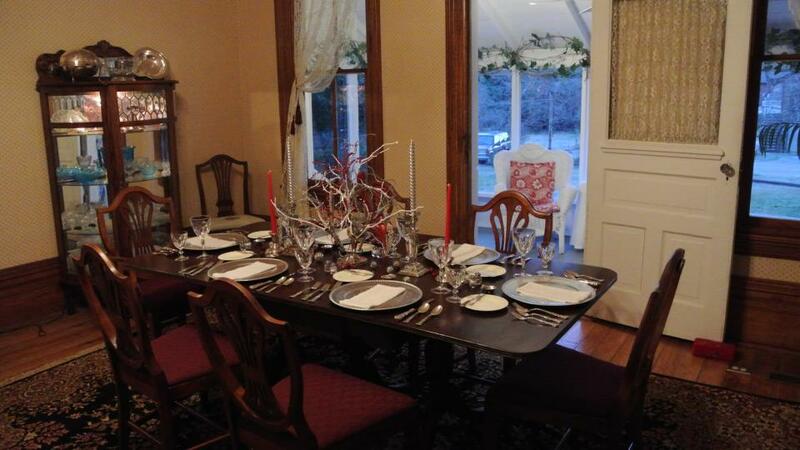 The Thompson home provides a beautiful, vintage backdrop to any wedding or party. 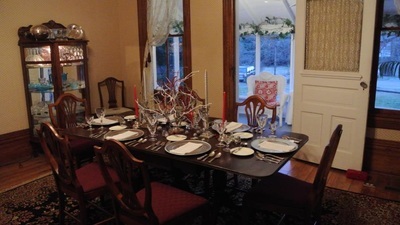 It is available as rental space for weddings, receptions, birthday parties, or meetings. When booked for a wedding, the upstairs provides enough space for the bride and her bridesmaids to prepare for the walk down the aisle. When rented for a birthday party it provides the space to enjoy cake and ice cream or to enjoy a tea party for any little girl's special day.